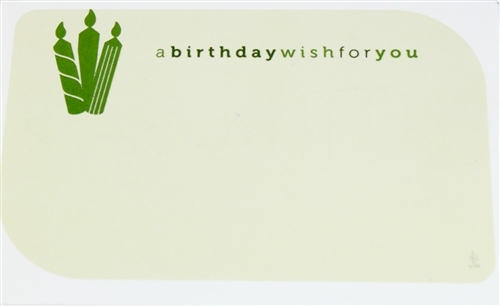 This item features a light green background with a white border. Top says "a birthday wish for you". 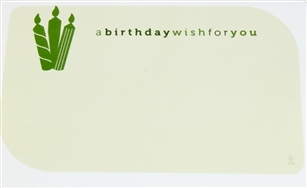 This item has room to write your own message and personalize.